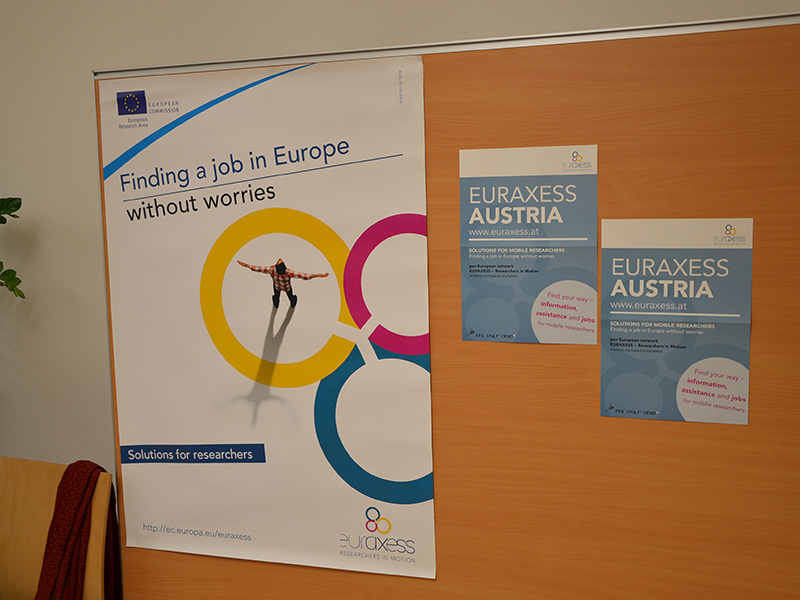 The Austrian EURAXESS Service Centres provide free and customised assistance to all researchers and their families seeking advice on issues related to their relocation across borders and career development. Here you can find all EURAXESS Austria network members. Find your nearest EURAXESS Service Centre if you need further assistance. More information on events in 2018.